The repertoire was initially just song based, but composer tried to expand the pieces much in the way the rondel form was used in vocal music. On this disc there are pieces like Agricola's Cecus non iudicat de coloribus which expand the short pieces into something far more complex. 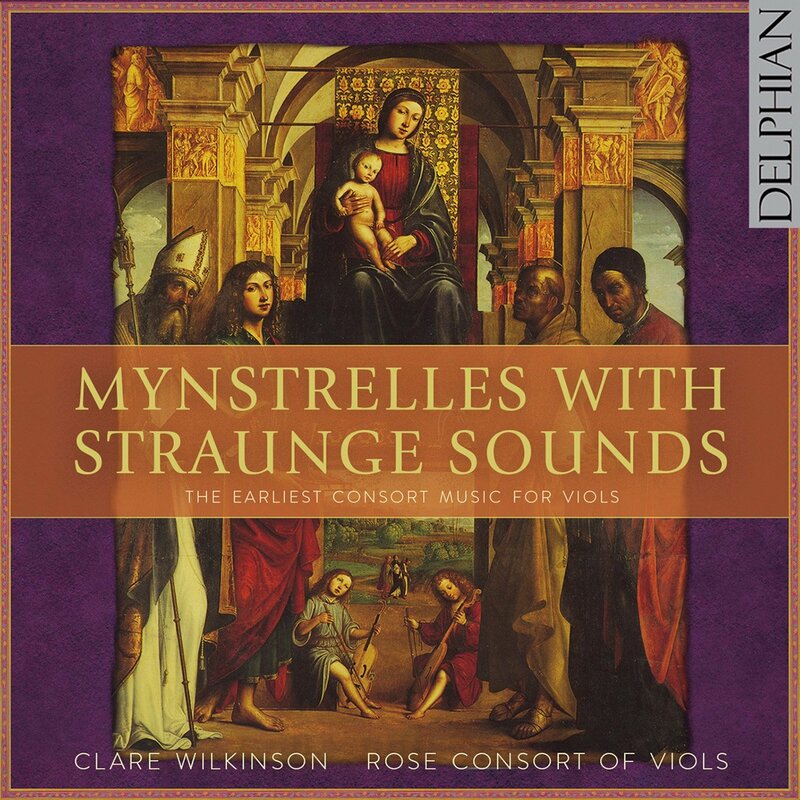 Many of the pieces on this disc are indeed short, and often quite folk-ish in sound. The overall sense is of lyric melancholy, perhaps because the viols do make rather a melancholy sound. Juan del Encina's Triste espana, possibly a lament for the death of Prince Juan in 1497, is one of the finest of the hauntingly elegiac pieces. Whilst songs like the anonymous Fortuna desperata have clear links to the French chansons. The accompaniments are not homophonic and you sense composers using polyphonic vocal music as a model, so that one part sometimes shadows the voice and sometimes there is a strong counter-melody in the tenor. 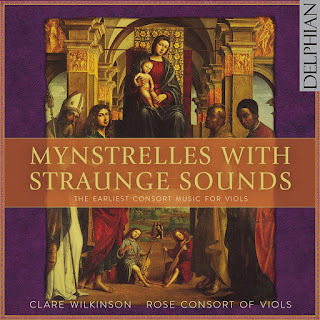 The livelier pieces, like Josquin's Fortuna desperata use the viols' superb articulation to surround a quite lyrical vocal line with a lively accompaniment. Some of the later items on the disc are in fact positively lively, such as William Cornysh's Fa la sol which uses the example of Agricola and others to create a substantial piece. We have to imagine Catherine of Aragon and Henry VIII sitting listening to this, or perhaps joining in or even dancing! 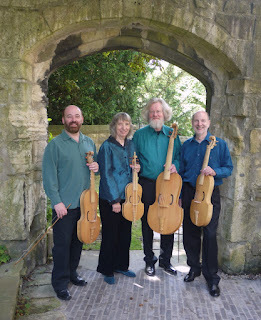 Clare Wilkinson makes a fabulous sound, clear, even and bright, forming a lovely contrast with the viols. But I had to scurry back to the disc's booklet as her words are largely rather occluded. The Rose Consort of Viols make the music seem as fresh as it must have to those 15th and 16th century listeners. This is perhaps a slightly bitty disc, with many of the items rather short. Though it works well at one sitting, it might be better dipped into. But it sheds an intriguing light on the early development of this fascinating musical genre. Juan del Encina (1468-1529/30) - Triste España sin ventura!